Manchester United's Champions League win against Young Boys was "lucky", according to Danny Murphy, as Jose Mourinho's side booked their place in the last 16. A stoppage-time goal from Marouane Fellaini saw United pick up the three points they needed to go through to the knockout rounds, although it was far from a vintage performance. Speaking on The Debate, former midfielder Murphy said the club would still rather be in the competition despite some poor displays, but questioned why United are lacking tempo. 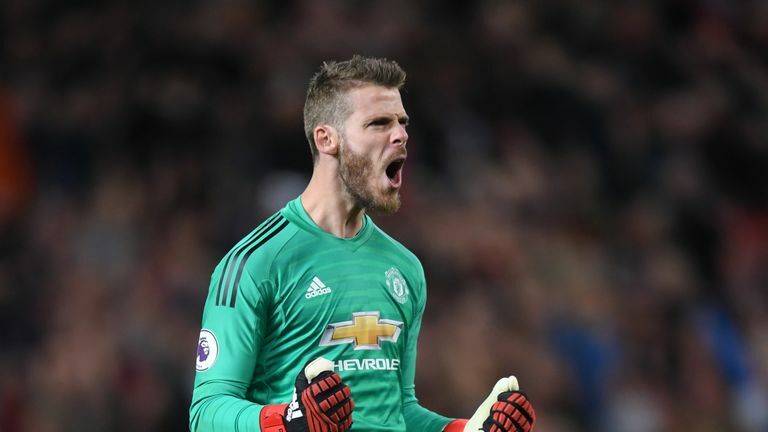 "You're better being there and playing badly than playing well and not being there but it's Manchester United football club and the level of the performance is not what the fans want to see," he said. "Young Boys were better in the final third and they could have beaten them. It was another poor performance but they've won. He could argue that the win at Juventus gave them the chance to have an off day but it's too many off days. "They've got so many tremendous players and I don't know why they're so lacklustre. It was a lucky win. "The best coaches I've played for were insistent on a level of performance because if that stays high, then wins generally come. The games where they [Man Utd] lost at West Ham and Brighton were lacklustre performances. The game against Crystal Palace the other day, Wolves at home and tonight, they all lacked tempo. "I don't think the players are going out there and not trying, but could it be fitness? Are they against the way Jose wants to play? Subconsciously, if you're going out not happy with the way you're setting up, are you going to give it your best? There was just no urgency." Fellow panellist Ray Parlour agreed with Murphy, and believes they could be lacking confidence despite heading into the last 16 ahead of some of their Premier League rivals. "A lot of the fans would not have even seen the goal, they would have gone - it was one of those performances," he added on The Debate. 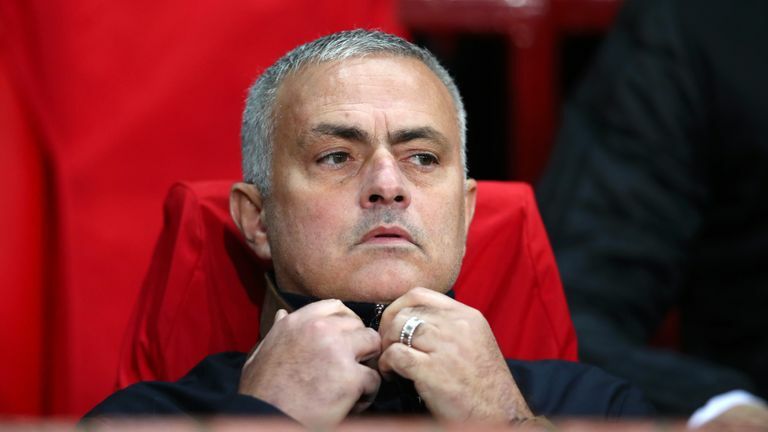 "Jose Mourinho looked like he was over the moon at the end, throwing the drinks bottles everywhere, because it's a big result - they've still gone through. There are other English clubs who have still got a bit of work to do, like Spurs and Liverpool, so he can always say it wasn't great, but they're into the next stages of the competition. "Their best performance has been in the second half at Newcastle. They were down 2-0 and had to go out and do something so I don't know why they don't start the game like that - go out and play like they used to. "Whether there's someone holding them back or they're lacking a little bit of quality at the moment, I do not know, but they are lacking a lot of confidence."